Here at West Auckland Dental Practice we can make that decision simple and the journey stress free. We have a friendly and inviting environment that is designed to give you the most pleasant experience possible. Our clinical team are all registered with the General Dental Council and will provide you with the latest in general and cosmetic treatments in a pain-free, calming environment. At West Auckland Dental our consultation provides an overview of your oral condition and possible treatments of different solutions subject to a full review. 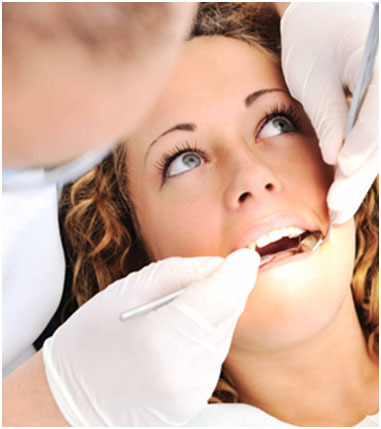 We only offer same day emergency appointments to existing patients. There is a 4 week wait for new NHS patients but after their initial appointment they can ring for a same day emergency appointment. New private patients can be seen same or next day. If you feel apprehensive about visiting the dentist please let us know. Our caring staff are used to helping nervous patients. We will help you to relax and we will take the time to discuss your treatment with you and address any concerns.